We pride ourselves on being one of the largest privately owned liquid/solid waste treatment and disposal service provider in the UAE. We specialise in hazardous and non hazardous waste collection, transportation, treatment and disposal of both liquid and solid waste materials. 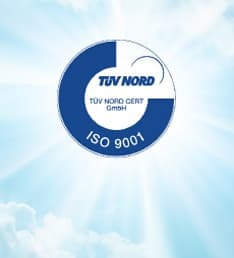 Our triple ISO certification reflects the true testament of our capabilities and professionalism that we acquired from over three decades of dedication and excellence in serving our clients. 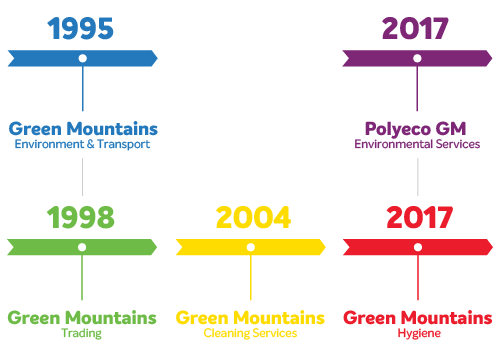 Since 1985, Green Mountains Environment and Transport Establishment, has provided transportation, disposal and onsite environmental services for a wide variety of clients. As pioneer and leader in the industry we offer complete waste management solution, that aligns to our social responsibility to our clients, neighbours and environment. We are a local company with a reputation for service excellence, safe operations, and cost-efficient solutions. We drive quality, safety, health and environmental standards in all that we do. 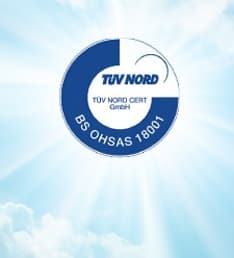 Our credibility is boosted through triple ISO certification, in addition to certification from local agencies such as Abu Dhabi Municipality, Tadweer (Centre Of Waste Management – Abu Dhabi), and Abu Dhabi Environment, Health and Safety Centre (OSHAD). Our practices reach beyond what is required by local rules and regulations to guarantee that Green Mountains operates to the full benefit of its stakeholders. Expertise follows with time and dedication. Our knowledge of the UAE's local environment and contribution to it is unparalleled.